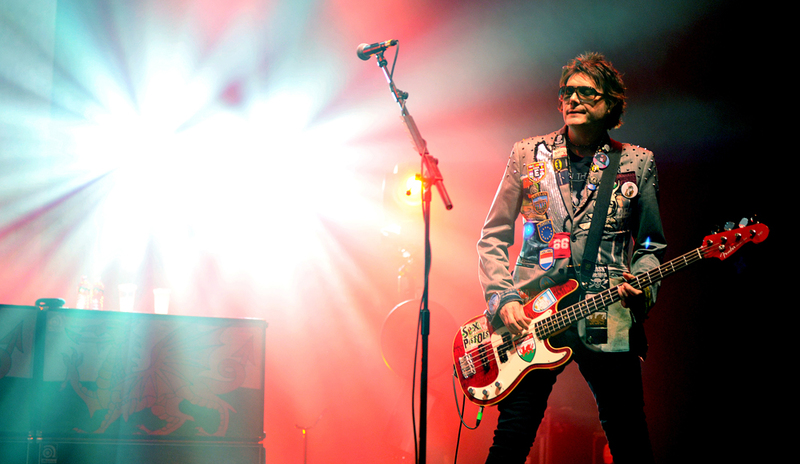 "It's The Holy Bible's bedfellow," said lyricist and the Manics' minister of propaganda Nicky Wire, describing their hotly-anticipated twelfth studio album. 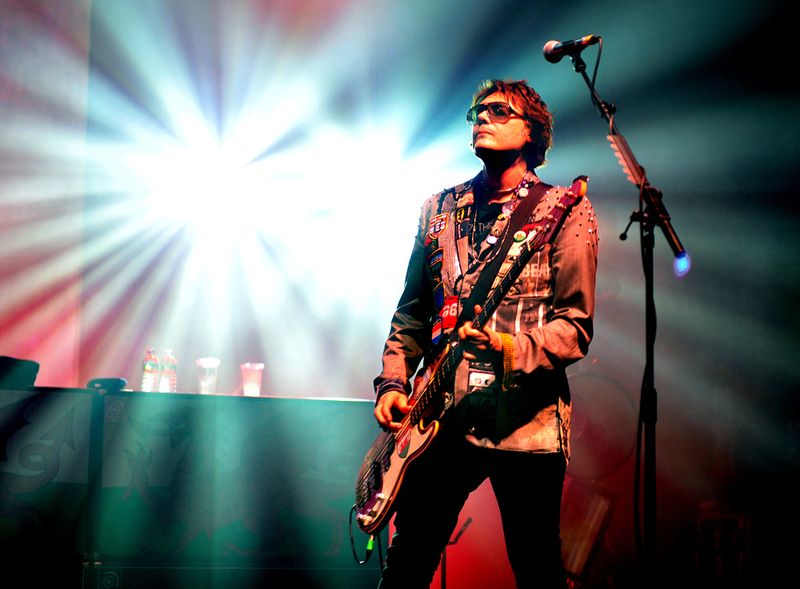 Recorded partly in Hansa Studios where Bowie made "Heroes", and said to be the counterpart to 2013's stripped back Rewind The Film, as well as "the sound of the Manics at their very best - a record inspired by permanent revolution, modern art and Autobahns," the Manics' own echelons of greatness raise the bar even further. Brief bubbling space-age noises introduce the title track before a burst of Everything Must Go guitars kick off. The positive pine of Bradfield's vocal acts as an immediate sign that this is not going to be The Holy Bible pt II - or a continuation of any of their past work at all. 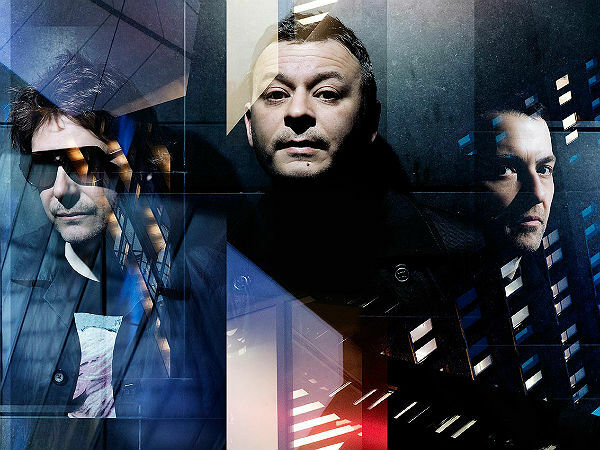 While it may be a wonderfully typically Manics slice of arena rock, this track has a spirit to it that you've not heard from the band before. 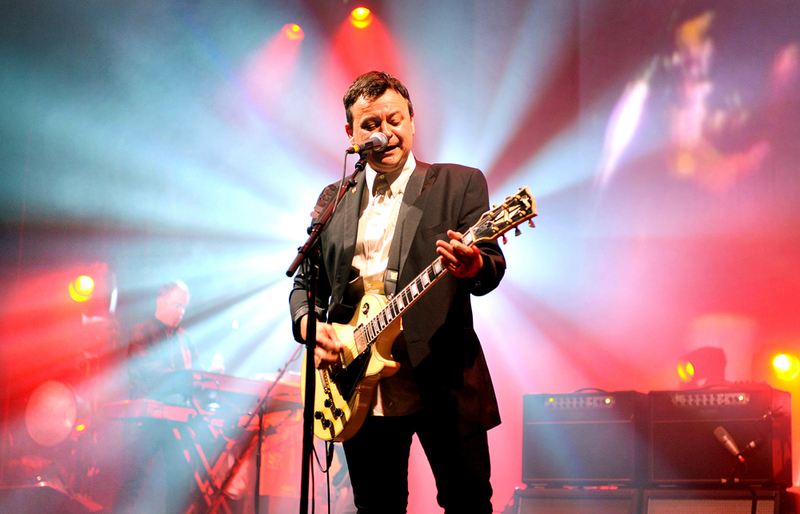 "We'll come back one day, we never really went away," moans Wire in the elegiac chorus, singularly summing up the spirit of the Manics in 2014. This is not a comeback record. 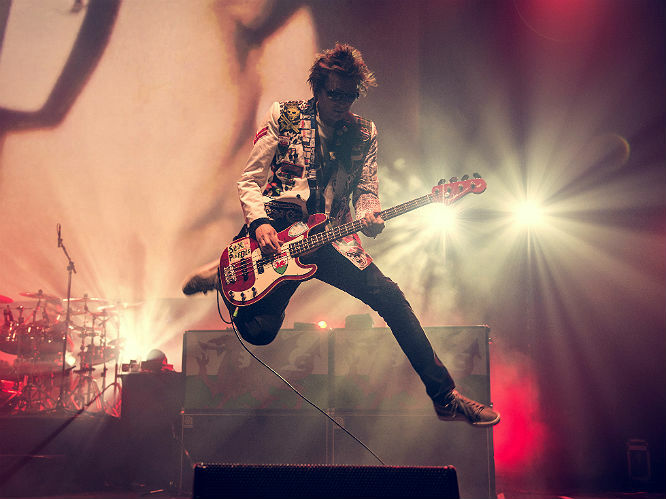 If Rewind The Film was soulful catharsis and Postcards From A Young Man was 'one last shot at mass communication', this is Manic Street Preachers fully aware that they nothing left to prove, but hell-bent on doing so anyway. A no-brainer of a single, a slow ticking of guitar work builds into one of the most glorious choruses that the band have written in years. It certainly carries the 'European' sound that the band described, and will probably invite theories about being about missing guitarist Richey Edwards with the lyrics: "So long my fatal friend, I don't need this to end. I reimagine the steps you took, still blinded by your intellect." 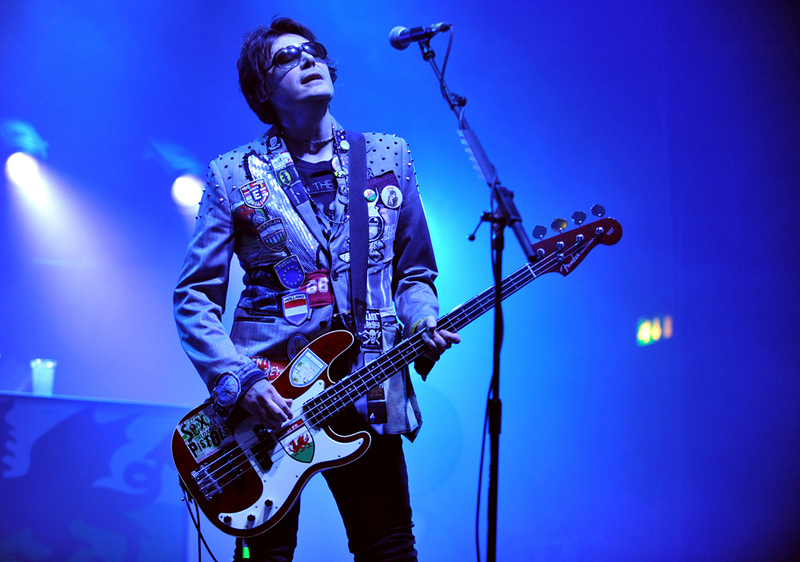 However, bassist and lyricist Nicky Wire said: "People might have the idea that this song contains a lot of Richey references but it really isn’t about that, it’s about the Øresund Bridge that joins Sweden and Denmark. A long time ago when we were crossing that bridge I was flagging and thinking about leaving the band (the “fatal friend”). It’s about the idea of bridges allowing you an out of body experience as you leave and arrive in different places." Either way, it's a ready-made Manics classic. A fitting but bitter call to arms, this recently debuted number has military post-punk stomp of their darker moments but with the stadium-ready anthemics of their latter day work. It sounds nothing less than monumental, but its similarity to the Alton Towers theme tune has also been noted. 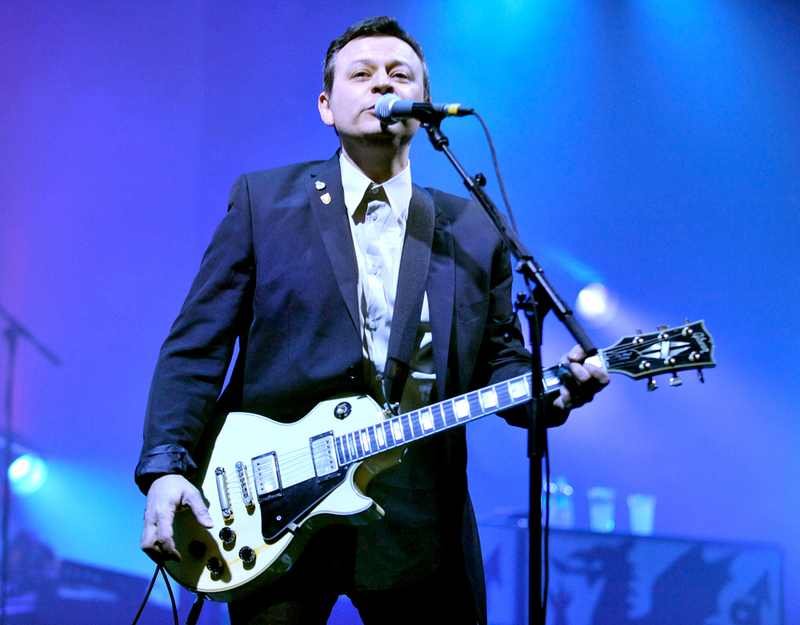 It certainly stands out as a potential single and future staple of the Manics' live set, not least for the brilliantly barbed Wire lyric: "Working class skeletons lie scattered in museums, and all the false economies speak fondly of your dreams." 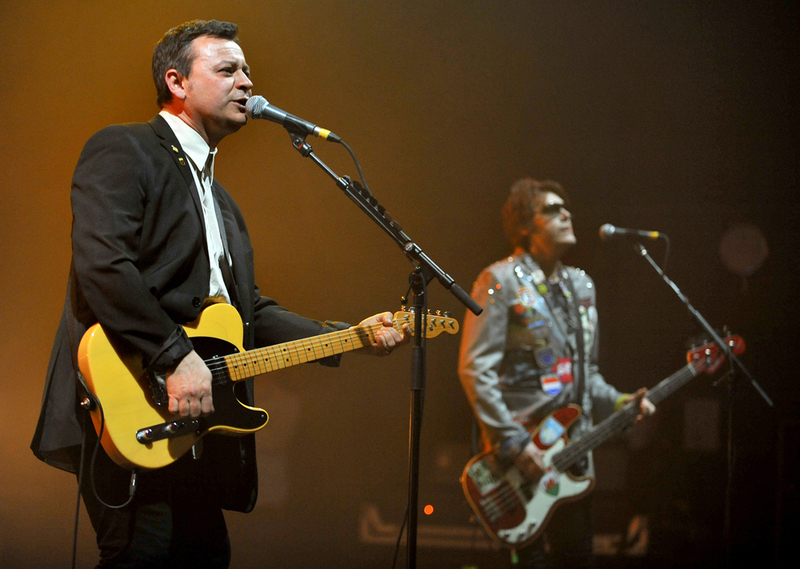 The Manics are marching on. Of the countless autobiographical songs from the Manics' back catalogue, this could well be their most self-referential yet. Jarring chords reminiscent of Joy Division's 'Love Will Tear Us Apart' see the track in before a krautrock beat underlies an ode to 'an old jaded Commie' who's 'the biggest living hypocrite you'll ever see'. Wire's sideways analysis of the band's controversial past continues with "so you played in Cuba, did you like it, brother? I bet you felt proud, you silly little fucker. And all the sixties dreamers called us English, said we started something that they could finish." Already a favourite among fans after being aired on their recent tour, this is the sound of rushing down the Autobahn, in an invigorating tribute to 'European skies, European desires, European dreams, European screams' - voiced with a little help from brilliant German actress Nina Hoss. Herself glamourous, politicised, uncomprising and the offspring of a trade unionist, it seems like a pretty perfect much. It's enough to make Nigel Farage wet his tweed trousers, but it's also an impressive and surprising left turn for a band for a band who have already gone through so many reinventions. The motorik charge pumps this incredible stomper with one of the most spirited performances that the band have recorded in years. A gorgeous duet with the Welsh Music Prize-winning Georgia Ruth, this one takes its name from a slogan that adorned a t-shirt of Wire and fellow glamour twin Richey Edwards that found itself on the high street some years ago, for shoppers with more money than 90s music knowledge. One of the much more tender and slow-tempo tracks on the album, but it's clear as to why it wasn't on the folky predecessor Rewind The Film, as beneath the "the victories and failures I daily lose and win", is a Berlin triology-esque tapesty of futuristic sounds and ghostly alien echoes. Woah. Where did this come from? 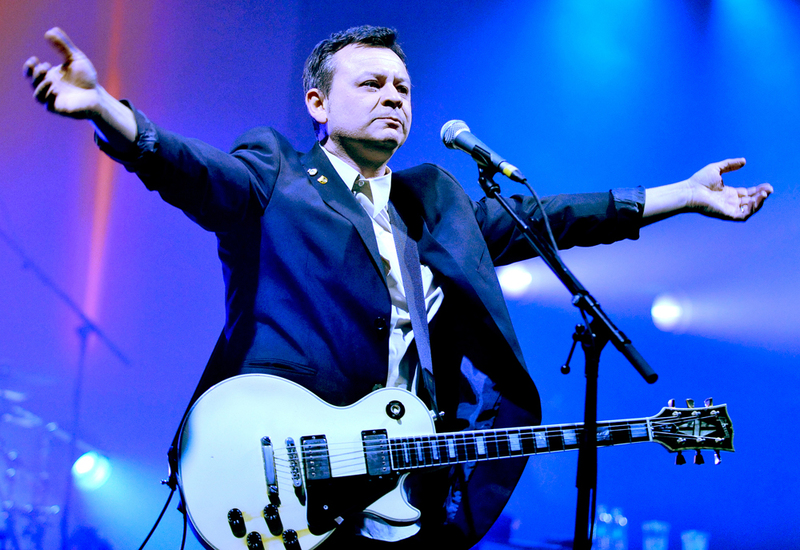 Anyone who may have feared the Manics have lost their fire in recent years need only be directed to this track - a blistering blend of a weirdly danceable disco beat in the verse before an utterly monolithic chorus. It's an angsty rollicking ode to the only four certainties in this world as Bradfield spits "no black, no white, no left, no right - just four small words that will not be denied". 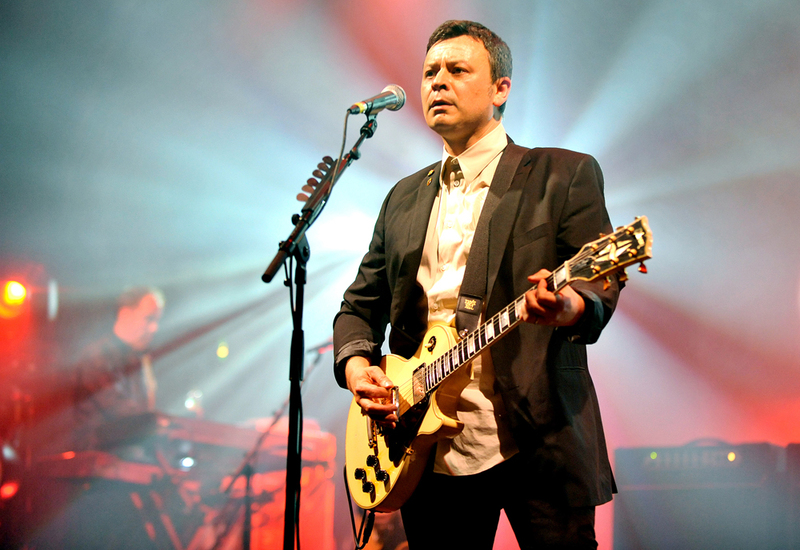 Wire's piercing mantra of "obsession, posession, confession, recession" leads into one of Bradfield's most bone-shaking choruses to date as he howls the title. "We could have been heroes, but failure's more fun" is going to look great on a t-shirt too. It's the closest the band come to spite, bile, menace and passion of The Holy Bible on the whole album, with the closing shredding that closes the track a little reminiscent of 'Archives Of Pain'. Wrap it all up is some trademark punk-meets-GnR JDB guitarwork and you've got the makings of what could well be Futurology's finest moment. This is where the influence of Hansa studios becomes most apparent, with this space odyssey of an instrumental built around the same proto-post-rock template of the likes of 'Speed Of Life', 'A New Career In A New Town' or any of the interlude moments from Bowie's Berlin Trilogy. 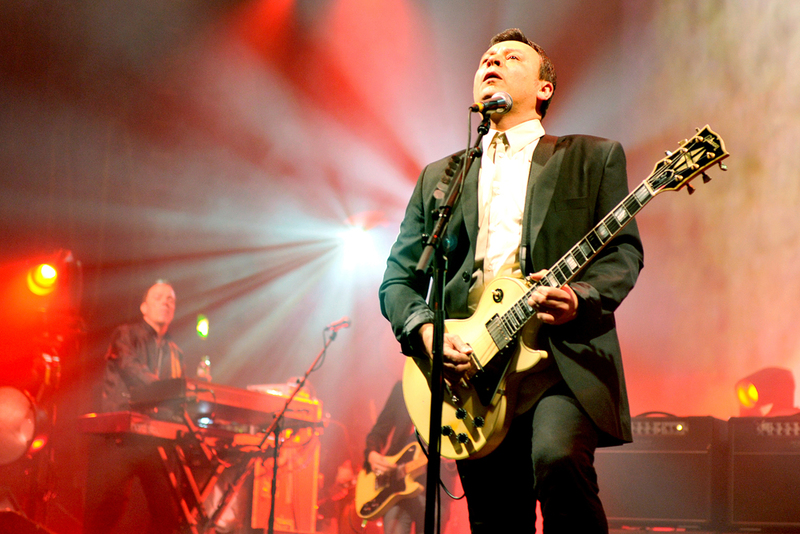 It's a sharp, shimmering crystal-cut piece of spikey wonder, allowing the underrated musicianship of the Manics to really shine. Hoss' German refrain from 'Europa Geht Durch Mich' returns to introduce another "Heroes"-esque slower number - adding to album's general feeling of movement by flowing from a cinematic swoon into a Blade Runner age krautrock guitar solo before falling back into a gentle mournful lullaby to 'endless endorsements, slowly passing always'. Fellow legend Scritti Politti's Green Gartside takes lead vocal on this delightfully curious down-tempo ditty, blending mechanical beats, a meandering bassline, twinkling keys and choppy guitar. 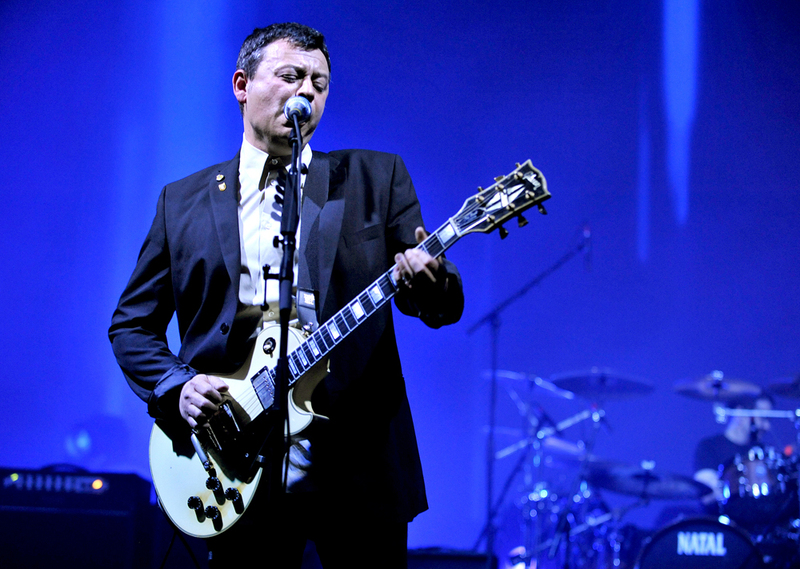 Bradfield delivers a heartfelt chorus before delivering the oh-so-Wire and oh-so-Welsh line of "hatred and failure growing perfectly together like the quick and the sad - beautiful and damned. I live through these moments again and again, repeating images of enemies and friends." A near-mechanical Nicky Wire bassline sees the track in before an Eno-esque blend of synths and strings add a cinematic widescreen element beneath Moore's post-punk drums. Lyrically, it's an artful depiction of doubt and self-loathing ("I am a self-obsessed fool, self-obsessed and bruised"). Flitting between genres with a minial guitar solo and choral chorus, 'Misguided Missile' is a hidden gem on the album - and one hell of a grower. An acoustic-led tribute to a spot in Newport, Wales, it's soulful sound and nod to their homeland would have fitted quite nicely on Rewind The Film, but the click-track backing and futuristic subtleties add an anchored sense of balance here. It's a beautiful walk to the exit from Futurology, however the clunky and cringeworthy utterance of "the misguided tweets, the sad Facebooking, cheapness surrounds me, but I'm not looking", provides a seldom lull on the record. Another Bowie-esque razor-sharp instrumental, ending Futurology with a fitting of locomotive movement before a 100mph rush of guitar noodling and the Hoss' echo of "European skies, European desires, European homes, European hopes." 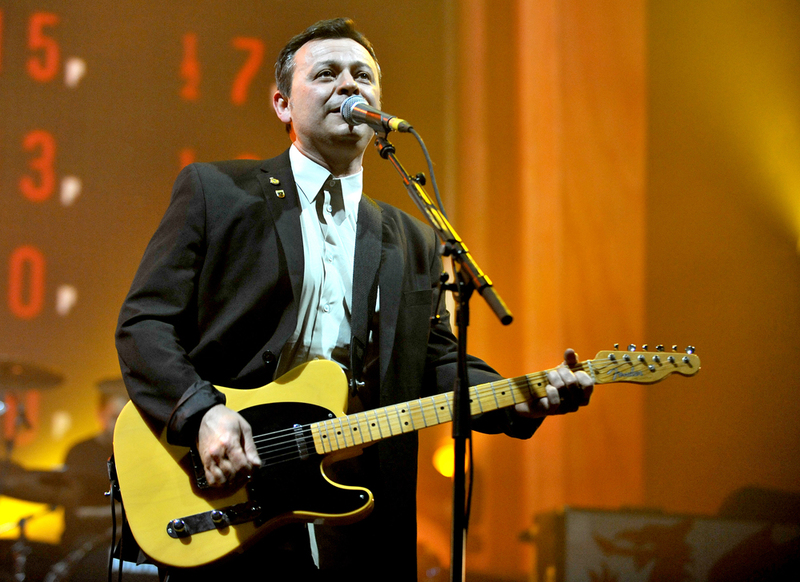 2014 is the year that the Manics celebrate the 20th anniversary of their seminal Holy Bible - a record that would define most bands for the rest of their days, and a landmark that would consume them. However, that seems like a footnote to the Manics in 2014 - if a little irrelevant to the plot. Futurology howls defiance in the face of a culture of touring pantomime rock giants. 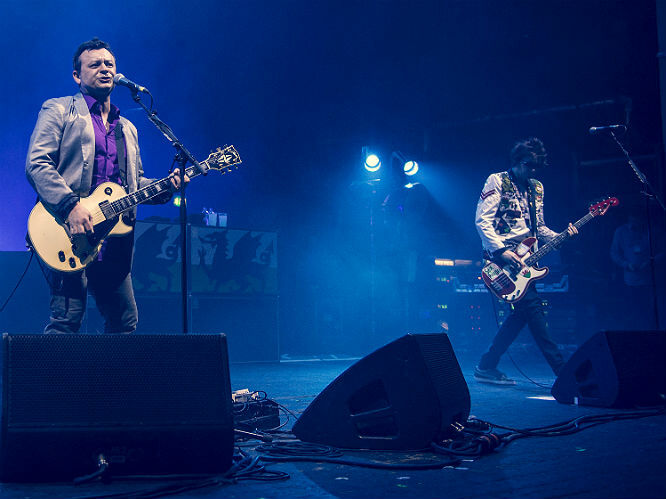 Here are a band still inventing, still challenging themselves, still refusing to tread any path but their own - ultimately, it's proof that the Manics still matter, and always will. No, it isn't The Holy Bible part II, nor was it ever going to be. 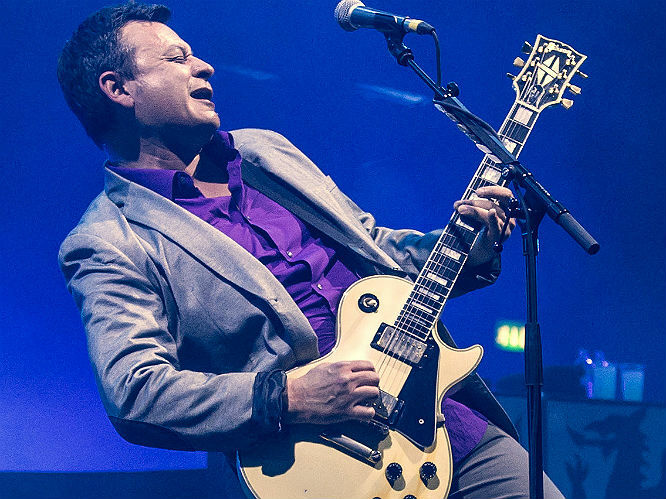 Manic Street Preachers have never made the same album twice, and as a result their eclecticism and sheer range of ground and sounds covered has often been overlooked. But what you'll find here is a band drawing across a wide and vibrant palette of sounds, and stamping their own inimitable character all over it. Certainly their best record since Journal For Plague Lovers, but for its sense of sheer adventure we'd argue that it's their greatest achievement since Everything Must Go. 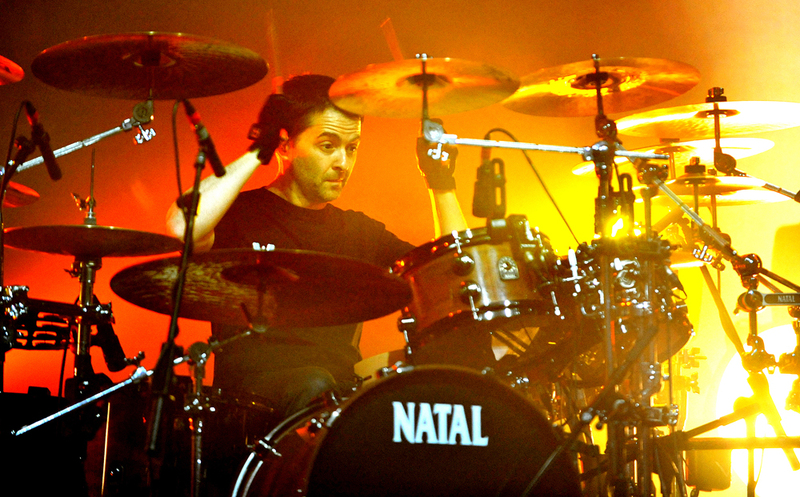 Well done, Manics. As a record that embraces the constant sense of movement and progress throughout Europe, it establishes the band themselves as artists in constant revolution. In 2014, celebrate their past yes, but more importantly their present and their future. 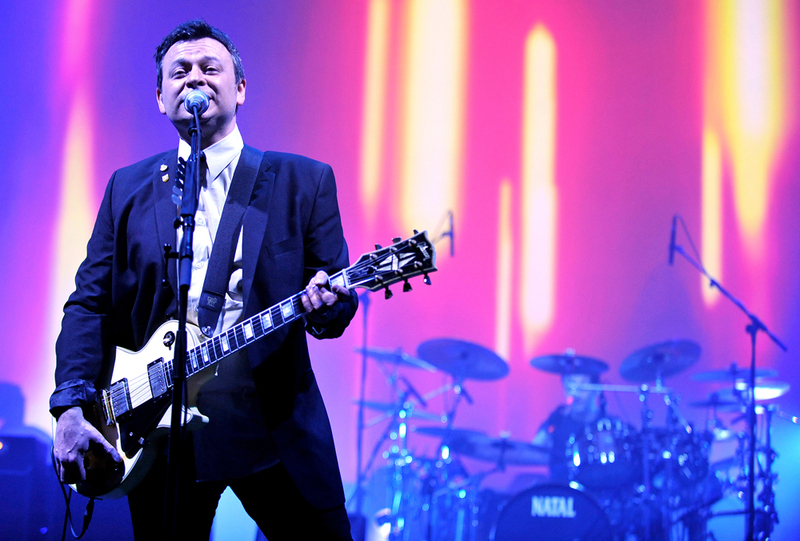 Celebrate Futurology - celebrate the Manic Street Preachers.